The Antonio Brown, Kirk Cousins duo do it again. You've already seen them break the Guinness World record for one-handed catches. They doubled-down and went for most behind-the-back catches in one minute. The Pittsburgh Steelers wide receiver and Washington Redskins quarterback are turning out to be a dynamic pair. Watch the two make history again. 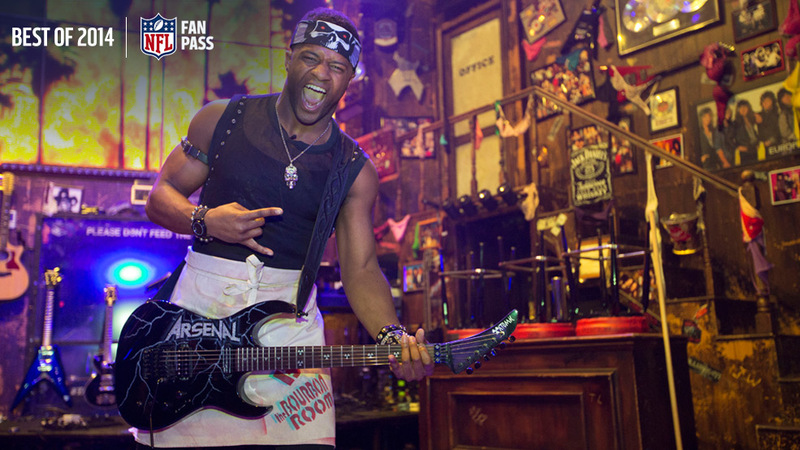 Randall Cobb ROCKS OUT on Broadway! 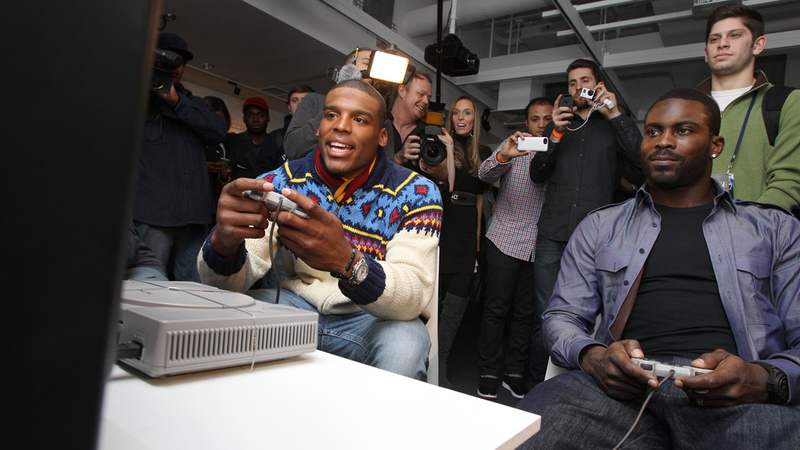 Cam Newton vs. Michael Vick. Old school Madden. Who you got? 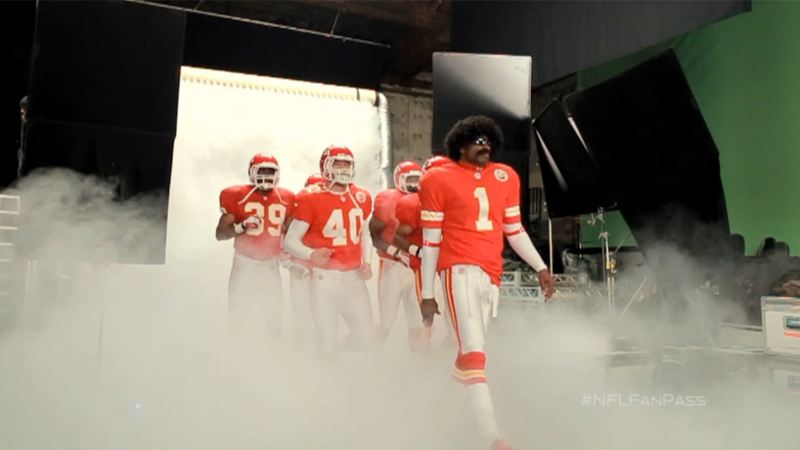 No one does a dramatic entrance like LEON SANDCASTLE! © 2014 NFL Enterprises LLC. NFL and the NFL shield design are registered trademarks of the National Football League.The team names, logos and uniform designs are registered trademarks of the teams indicated. All other NFL-related trademarks are trademarks of the National Football League. NFL footage © NFL Productions LLC.